Cartotrekking team is working in deep contact with the best realities of the Amalfi Coast. Hiking for Cartotrekking is not a way to work, but it is a philosophy. 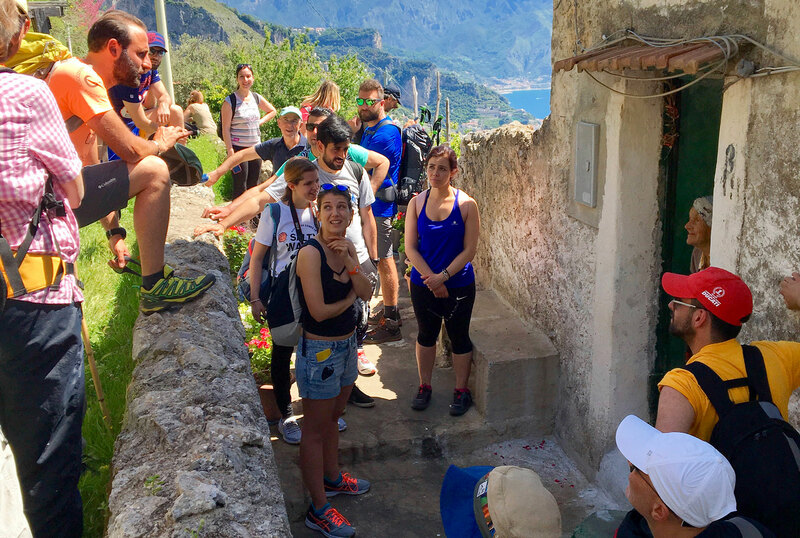 For ten years, for passion, love and then for work, we walk on the paths of the Lattari Mountains and interact with people, entrepreneurs and real local realities, unique, that ONLY walking you can discover! 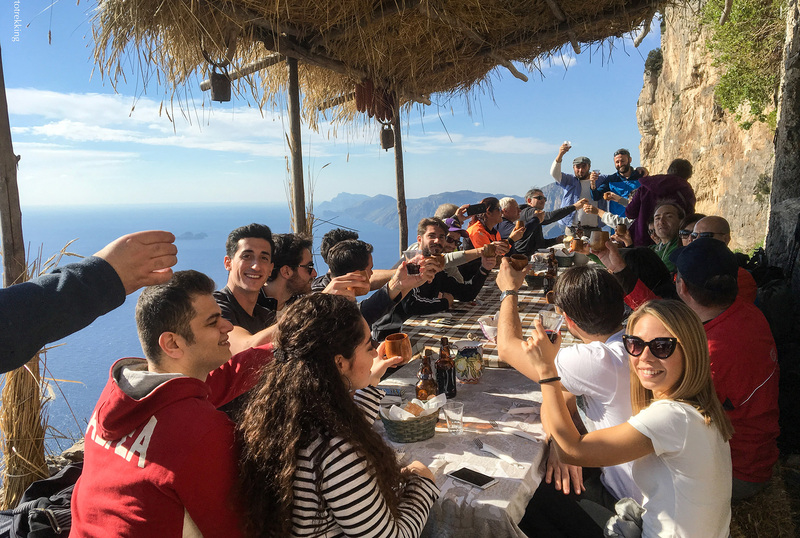 we are associated with the local specialsts of food system of the Amalfi Coast, and you can book an unique experience! 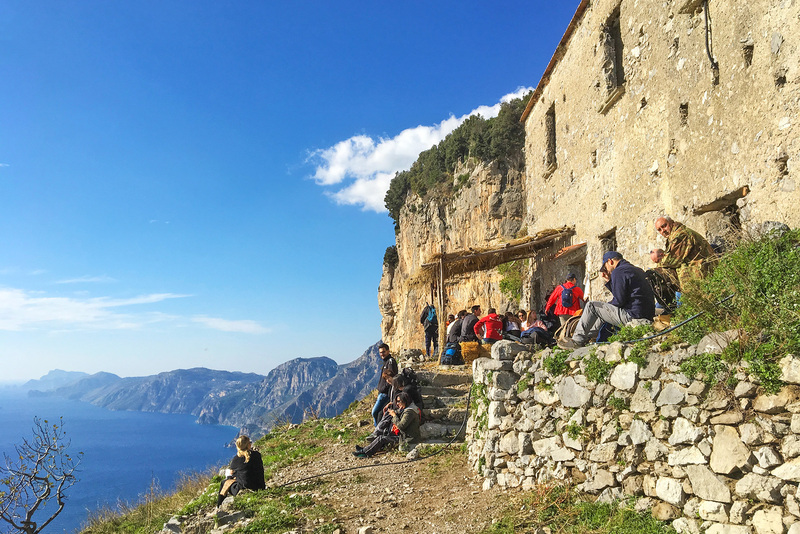 Discover the real life of Lattari Mountains, walking and visiting local farms. Hike the popular Walk of the Gods, meet along the way our "special friends" and lear about this life. Make an outdoor experience in Amalfi Coast unique, walking in the bushes and ending on a beach with a boat trip. Walk on the Path of the Gods together with the guides of Cartotrekking and you can make a unique stop inside the caves of the shepherd who lives there. ! We know our territory so well that we can organize sunset walks in the summer to give you the chance to take extraordinary photos! 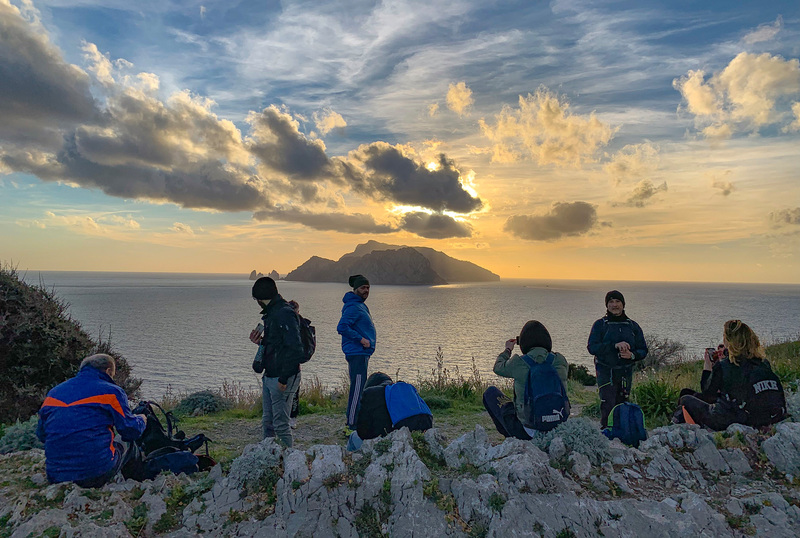 taking walks on the Amalfi Coast is not only a way to get to know nature, Cartotrekking organizes educational tours to learn the agricultural life of these places. ! Do you want to try a rural experience?